Welcome to All American Hauling Dumpster Rental Service. 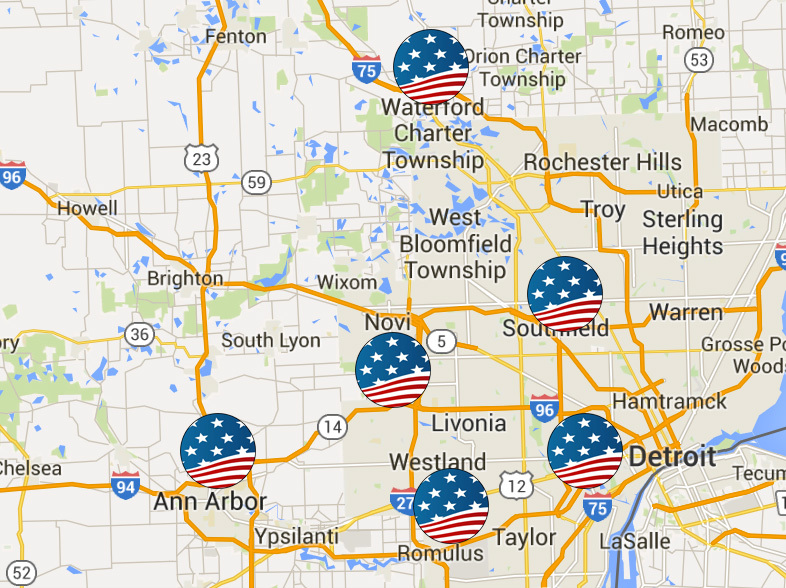 We have been providing dumpster rental and trash removal service in the Metropolitan Detroit for over a decade. We specialize in Residential and Commercial roll-off dumpster rental service and drop off trailers. When you call us at (734) 255-0000 for our services, we strive to give superior customer service. We offer the best prices around. 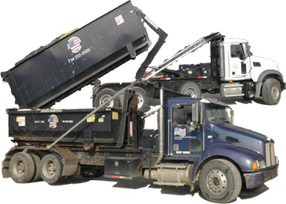 We offer 10, 15, 20, 30 and 40-yard roll-off dumpsters and 10 and true 20-yard drop off trailers. You will be amazed at our prompt, reliable, and superior personalized service we give all of our customers. So give us a call today to get the best service around. Wayne …just to name a few. Our containers are conveniently open-topped. This allows you to either load the container from the top or load it by opening the back doors. We will show up promptly to drop off our roll-off dumpster or drop-off trailer. When we arrive, will show you how to easily open and close the dumpster. On the roll-off dumpster, containers are lower to the ground making it easier to load. We understand that you may be overwhelmed with a project at your residence or business. Our job is to make it as worry-free as possible for you. Our reliable service and reasonable pricing are what we’re known for. We are fully insured and with our professional dumpster delivery service, you will be glad you called us with any project or job you may have.